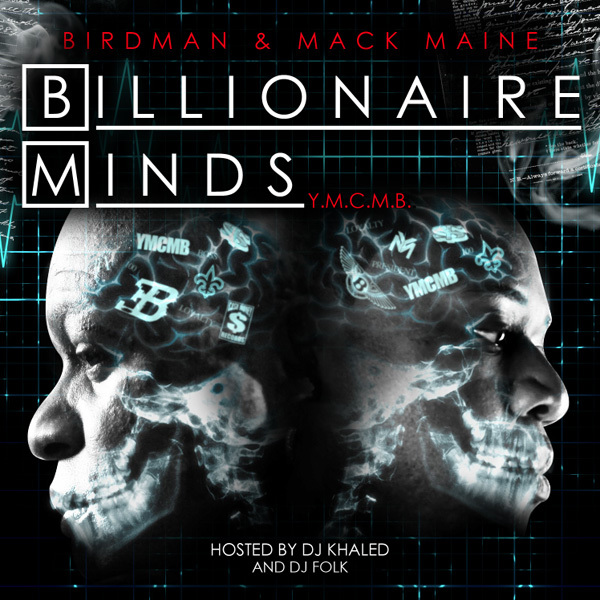 Cash Money Bossman Birdman joins forces with Mack Maine to drop this new Mixtape 'Billionaire Minds' With the amount of new releases that has been released this week will this Mixtape stand out to the masses? Say Somethin' after the jump! DEAD LMAO @ Smoking Sections tip for listening to this Mixtape! 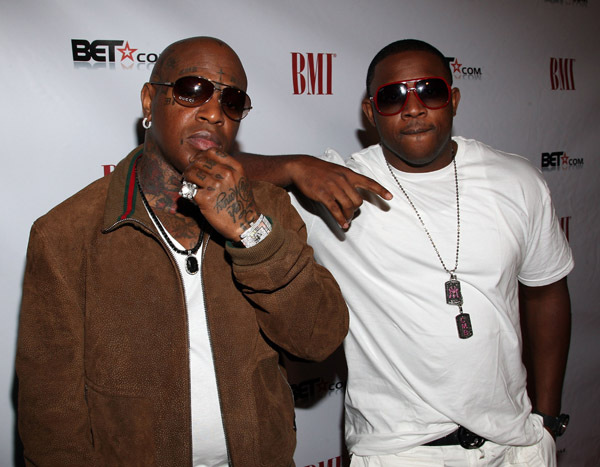 Want to know the secret to creating a classic out of Birdman and Mack Maine’s Billionaire Minds mixtape? Of course you do. Step 5: Repeat steps 3 and 4 ad nauseum. There you have it. By following those 10 easy steps, you’ve now created a 70-second classic mixtape for the ages. You’re welcome. Enjoy.